After having built over 15 prototypes in search of the perfect linear BEC am I finally finished. I’m proud to present my two new products. 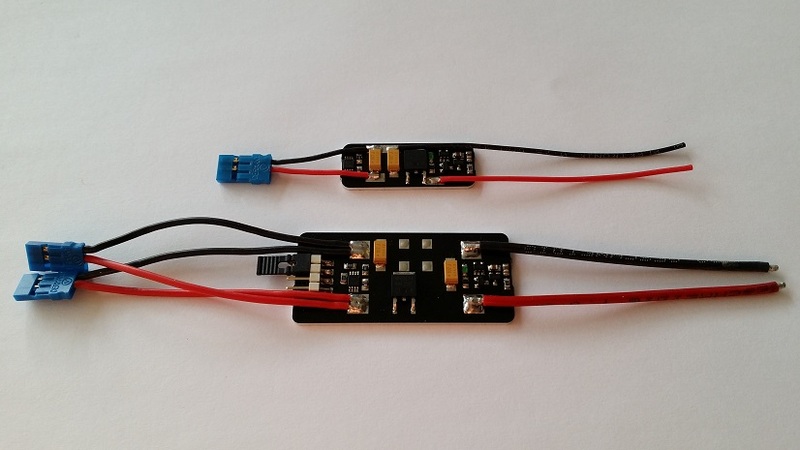 The small Magnetic BEC is for DLG gliders and the large is for F3F, F3B and F3J model gliders. They are designed super slim to fit in a small fuselage. They are both out in flight test right now and will be ready for sale in about 3-6 weeks. 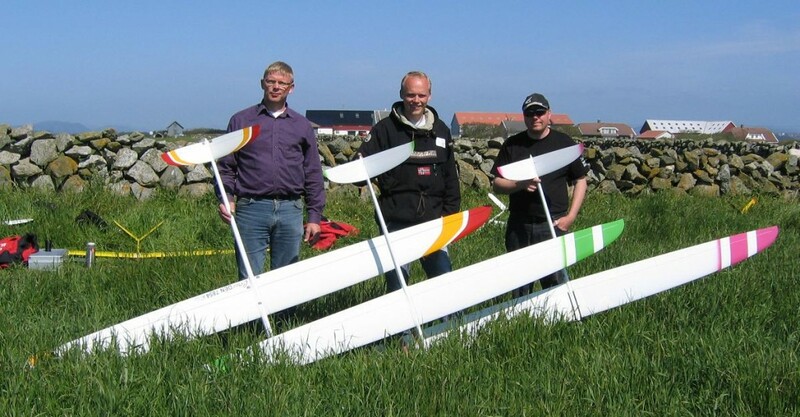 This entry was posted in F3F, Magnetic BEC, News, Products on August 6, 2014 by jesper christensen. This entry was posted in F3F on January 18, 2014 by jesper christensen. 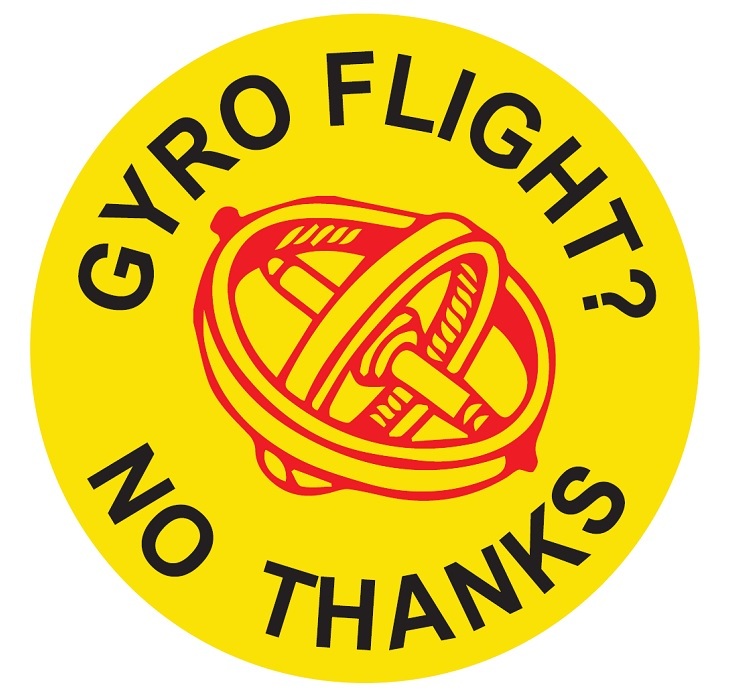 There has for many months been some debate about the use of gyros in F3F competitions. I do not think the gyros should be used in our competitions. Therefore I have made ​​this sticker. The stickers is 4cm in diameter and easy to remove. This entry was posted in F3F, News on July 11, 2013 by jesper christensen.